Micah Cantley is the Vice President of the Sales Recruiting Division of The Kidder Group, Inc. Micah Cantley served nine years as a Navy SEAL and Special Operations Combat Medic. During his time in the Navy, Micah was an assaulter, medic, lead breacher, medical instructor, shooting instructor, and close quarters combat instructor. He deployed multiple times for Operation Enduring Freedom. Micah has his Bachelor of Science in Organizational Leadership from the University of Charleston. Micah enjoys spending time with his wife, Emily, three-year-old son, Liam, and one-year-old daughter, Scarlett. As a former Navy SEAL and SEAL Instructor, Micah has been on small teams where the backgrounds were remarkably diverse; an orphan, a son of a multi-millionaire, a former professional athlete, a guy from Compton, a surfer, a farm boy, and a guy who grew up in the middle-class. Thus, Micah can find the “soft skills” of an individual and assess the way individuals will fit into new cultures. 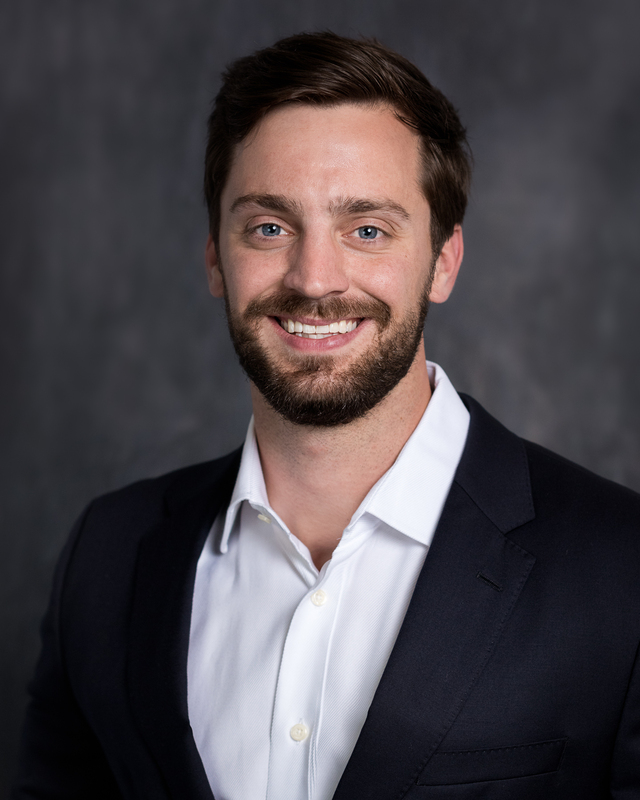 Micah specializes in the fields of Sales Engineers/Professionals for Manufacturing, Distribution, and Construction.